Alcohol abuse may have gotten out of hand. Before you knew what was happening on a neurological or physiological level, your body was making adaptations to the substance. Like a thief, alcohol has begun to rob you of your own power, your choices, leading you by the nose deeper and deeper into disease. Like Alice in Wonderland, what had begun as a drink or two to loosen up and be more relaxed in social situations—which actually worked for awhile—has been turned upside down. Now, as alcoholism has become engrained, you find yourself hiding away and drinking alone. Alcoholism and social isolation go hand in hand. To better understand how the alcohol abuse morphed into something so debilitating and life-changing it helps to know how alcoholism develops, the signs and symptoms of the disease of alcoholism, and how to break free from its hold over you. No one sets out to become an alcoholic. Physical and psychological dependence on alcohol happens stealthily. Although there are certain risk factors that will increase the likelihood that someone will become an alcoholic, generally the disease starts off quite innocently. Maybe you have made it a routine to enjoy a glass of wine while cooking dinner. As tolerance to the alcohol increase over time, you may find yourself enjoying two glasses of wine in order to achieve that initial relaxing buzz. Eventually, the wine sipping in the kitchen spills over and before you know it you are enjoying another glass or two prior to hitting the sack. That, my friends, is an entire bottle of wine. Should this practice become a habit, chances are alcoholism will develop. It is always a response to increased tolerance that leads to increased consumption. As the opioid receptors in the brain respond to the dopamine surge following alcohol consumption, a message is sent to the brain’s reward system to imprint on the brain that alcohol use equals relaxation and euphoria. As this reward system is further reinforced by continued drinking behavior, neural pathways become altered and the body becomes dependent on alcohol. 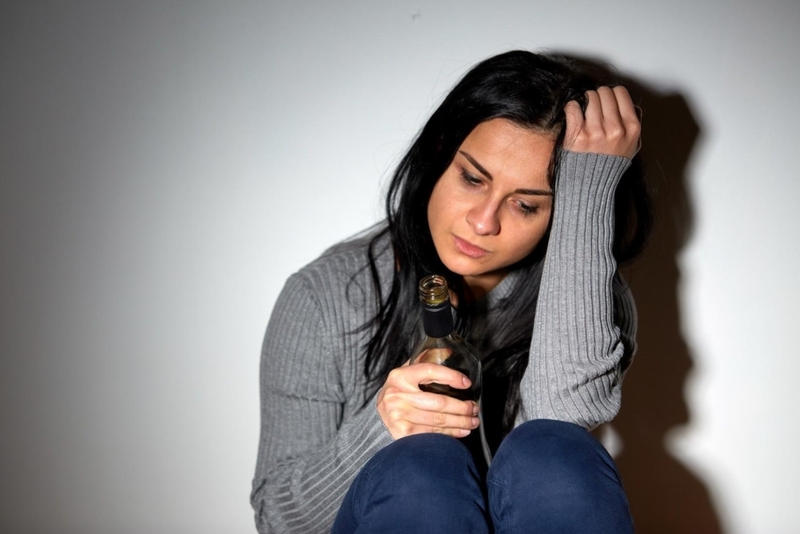 What are the Signs and Symptoms of Alcohol Addiction or Dependency? 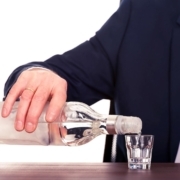 Why are Alcoholism and Social Isolation Linked? As the trajectory of alcoholism takes you further from your former self, all aspects of life are impacted, including your social life. Alcoholism and social isolation are intrinsically linked. This is due to the fact that the alcoholic will remove all obstacles to his or her drinking behaviors or patterns, including socializing with friends and family. As the alcoholism progresses, the alcoholism and social isolation become more pronounced, often resulting in the alcoholic planning their entire day around being home, often alone, with free rein to drink with no accountability to others. When someone who has developed alcohol dependency chooses to regain their will and their lives, the first stop on the recovery pathway is medical detox. Detoxing from alcohol can be unpredictable and dangerous, which is why it is always recommended that they do so in a medically supervised environment. Medical detox specialists will guide the individual safely through the stages of withdrawal, providing medications to minimize the discomforts of detox. 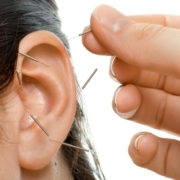 Following detox the individual will have various options for the next phase of recovery, addiction treatment. Executive 7 Day Detox is a high-end detoxification program located in South Orange County, California. Busy professionals who seek help to end their dependence on alcohol find the upscale accommodations and amenities they are accustomed to at Executive 7 Day Detox. In this idyllic beach community setting, the executive seeking a safe, private and discreet setting for alcohol detox will find our program to be accommodating to their needs to remain engaged with work while also getting the professional help needed to start alcohol addiction recovery. For more information about our luxury medical detox program, please connect with Executive 7 Day Detox today at (800) 381-0827.